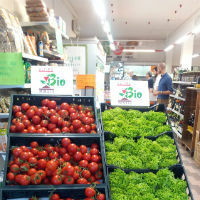 Data collected by Nielsen confirm a positive trend in the Italian organic market. The numbers presented at the shareholders' meeting of AssoBio, show that organic food sales within large-scale retail exceeded 1.5 bn euros. For the 30th time, Sana, the international exhibition of organic and natural products, will take place at Bolognafiere from 7th – 10th September 2018 in Bologna. 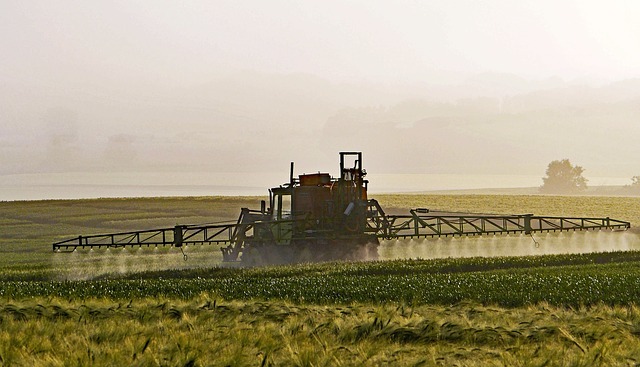 One of the leading cancer research organisations in the world is launching the most comprehensive independent study on glyphosate & glyphosate-based herbicides ever. Funding for the complete budget is needed. This year is dedicated to Italian food by the Ministries of Agriculture and Cultural Heritage. 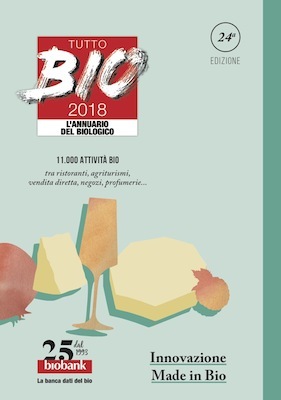 Therefore Tutto Bio in its 24th edition chose as its theme innovation, the driving force of organic, food and non-food products. 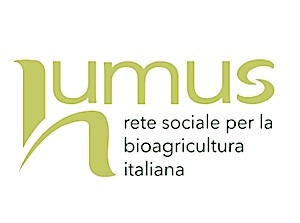 At Biofach Humus, the farming and social network for Italian organic agriculture, for quality, sustainability, and responsibility has been introduced. Join the presentaion today at 6 pm at Hall 4 Booth 361 – 469. The mission is: Working for our planet. And to produce the best organic pasta from grains supplied by organic farmers from all over Italy, who belong to the cooperative Astra Bio. For 40 years now, organic pioneer Maurizio Gritta is the driving force behind the company. Convinced by the idea that there is an alternative to the common economic model, he has established the Italian company. Now, he plans to bring the brand Iris Bio to the German specialist trade’s shelves. Watch the Video. Organic controls – that often means a lot of physical paperwork and the difficult exchange of information across borders. Added to this are impenetrable trade flows. 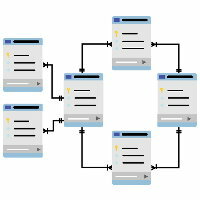 Databases could be the remedy – and make life difficult for potential fraudsters. The Organic Integrity Platform (OIP) is now mandatory for cereals in Italy. The OIP could be a model for other countries. 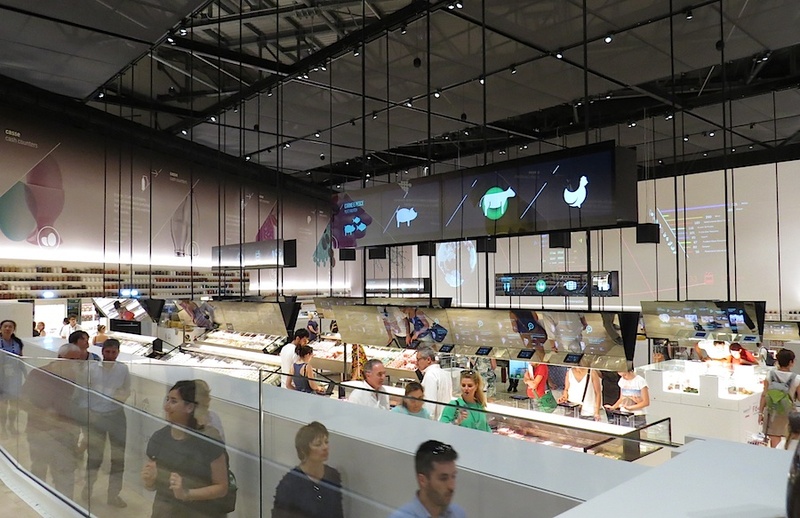 The AssoBio organic association recently presented Nielsen data on the trend of organic food sales in Italian supermarkets. 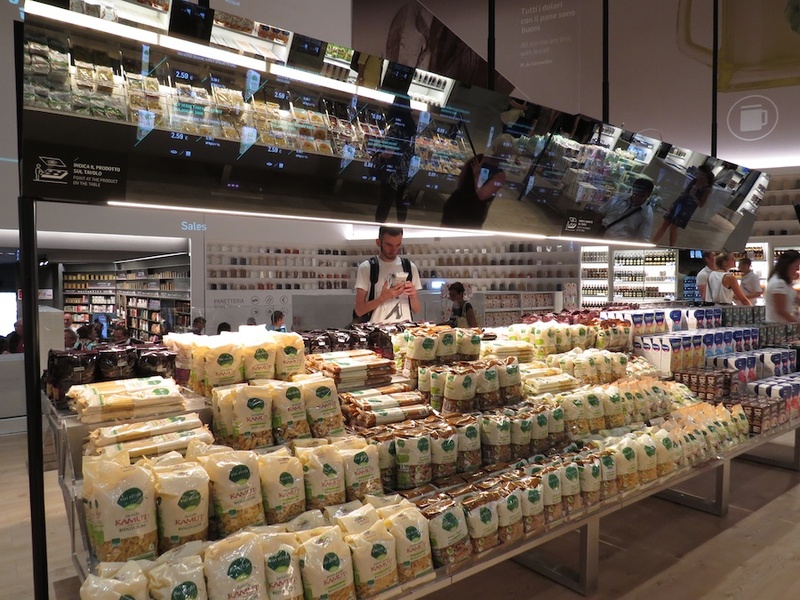 Nielsen data presented by the Italian Association for Organic Trade AssoBio show a very positive trend in the sale of organic food in Italian supermarkets. From January to April this year, total sales (food, drinks, pet food) increased by 3.7%, up from 0.5% in 2016. The share of organic food in the total food sales increased from 2% in 2013 to 3.4%. Italian consumer purchases in supermarkets have more than tripled since 2009. 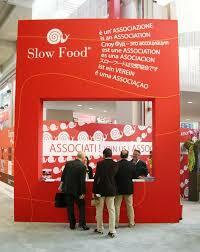 Also traditional specialized organic shops are growing. 83% of Italian households bought organic products in 2016. In 2016, per capita consumption of fruit and vegetables in Italy was 152 kg. Around 9 million tonnes were sold, with consumers opting increasingly for organic fruit and vegetables. According to estimates by the Italian industry association AssoBio sales of organic products amounted to 4.2 billion euros in 2015. 2016 could be a boom year in Italy in terms of both the production and consumption of organic products, explained Assobio, the National Association of Manufacturers and Distribution of Organic and Natural Products. To Chinese the food culture is crucial. It has existed for centuries and has an important place in their daily life. Nevertheless Chinese have never taken a real interest into the origin of their food. On Thursday September 22nd the European Citizens' Initiative (ECI) ‘People4soil’, is launched at ‘Terra Madre’, the global Slow Food event on good, clean and fair food in Turin, Italy. The minimum target is to gather one million signatures. 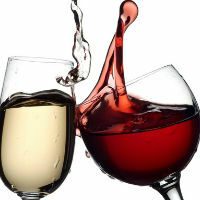 In 2015, Italian organic wine exports grew by 38% with sales worth 205 million Euro. 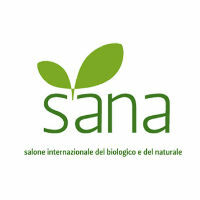 The International Exhibition for Organic and Natural Products SANA takes place from 9th - 12th September in Bologna Italy. IFAD Annual report 2015 has recently been published in order to explain about their work, investments and results. 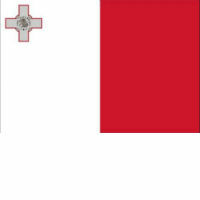 The Parliamentary Secretariat for Agriculture has strongly rejected claims that Malta was involved in a scam involving the fraudulent labelling of conventional grain as being organic. 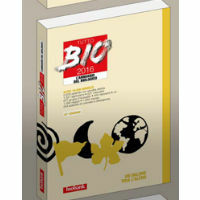 Since 1993 Bio Bank is the Italian organic data bank. Year by year updated data and interesting activities are published in the Italian organic yearbook "Tutto Bio", the annual report on organic sector in Italy. 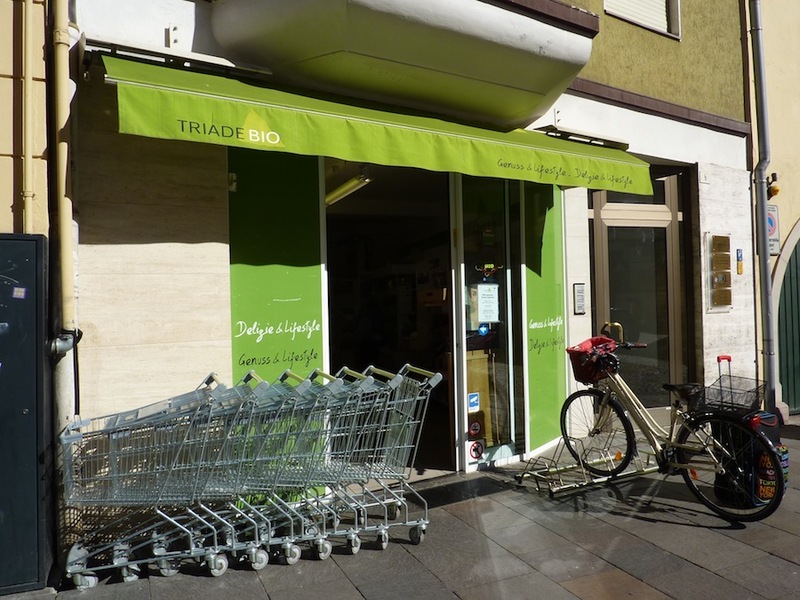 It’s been a good year for the organic industry: the turnover of manufacturers, wholesalers and retailers in Germany, on the European and international markets has grown continually. 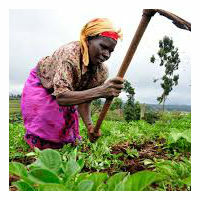 The area of organically farmed land and the number of organic farms have increased slightly in this Year of the Soil. Look back with us over the organic year in our review! The world exhibition has been running in Milan since 1 May and will continue until 31 October. This mega-event is dominated by the giants in the agricultural and food industry. But anyone interested enough to search will find the initiatives and events that demonstrate a different approach and alternatives. Numerous small farmers - students from primary and secondary schools, but also from kindergartens - in Milan have joined the project Bio Orti nelle Scuole – Bio Gardens in Schools.